Will 5G Improve Battery Life? A Brief Overview — Gadget King Pte. Ltd. The post Will 5G Improve Battery Life? A Brief Overview appeared first on RAVPower. We cannot think about the network’s elements and interactions in isolation. Instead, the capabilities of the network as a whole need to be thought through, and only then how each element (compute node, cell, radio technology, network slice, etc.) plays its part in relation to the others. 5G capable devices are beginning to make their way onto the market. With these smartphones in reach, it’s time to consider the practicalities. Will 5G improve battery life? Lets delve into the arguments (and actually explain what 5G is) so you can make up your own mind! Any guesses what 5G stands for? Yep, that’s right: fifth generation. It’s the fifth gen version of the network that keeps your cell connected to the wider world. Another obvious thing to note is that 5G is a step up from 4G. 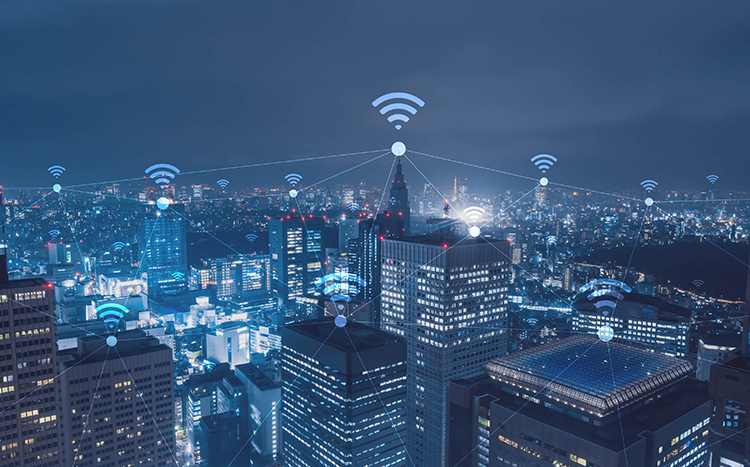 4G LTE, or fourth generation long term evolution, was once lauded as the future of network connectivity. Yet the current 4G network capabilities are no match for growing urban areas, particularly megacities. Something needs to change to accommodate growing populations and globalization. Cities have millions of daily 4G users. How is it an improvement? In a word, 5G will be faster. 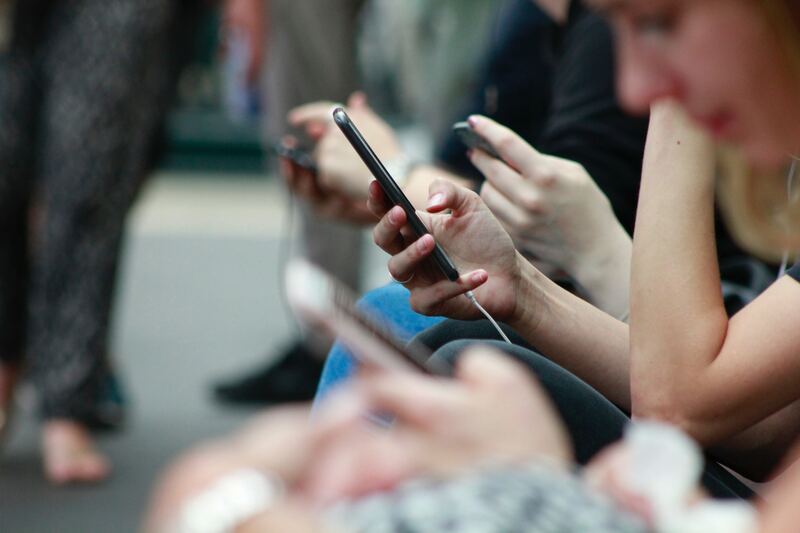 Advanced 4G connections allow you, the mobile internet user, to browse the internet, download photos, and stream audio at a speed of around 150Mb a second. This is incredibly fast compared to past generations but it slows drastically with ‘standard’ versions, whose speed is only around 60Mb per second. 5G, meanwhile, is said to top out at 20 GB per second; this is 20 times faster than 4G if the claims made are true. 4G also works through multiple towers that send data across the country, wasting energy and making your connection weaker as it goes. It also uses frequencies of up to 30HGz to transmit data. 5G offers a remedy to this issue by using unique radio frequencies with shorter wavelengths. These are direct and higher than 4G, using frequencies up to the 300GHz range. Your connection should be more responsive and lag less. 5G will be rolled out across cities from 2019. Is 5G Good For Your Smartphone Battery? There are two main thoughts on this. Put simply, experts argue that your battery will either be vastly improved or dramatically reduced. Nothing like polarization to make things interesting! McAdam’s suggested that 5G phones will have a lower latency, going from 100ms to less than 1ms. This improvement, coupled with the Internet of Things becoming more important with devices, would dramatically increase battery life. Automating daily tasks would mean much of the computing power that drains your battery wouldn’t be needed, ensuring thinner devices and extremely extended battery life. However, not everyone follows this point of view. In fact, Mike Elgan has written that because 5G is currently a city-based technology, it is going to ‘disappoint everyone’. Large cities around the world have already begun testing 5G coverage, but most countries don’t have full 4G coverage yet. The rollout of 5G wont be for everyone with a 5G enabled phone then (although Elgan should note that this will be offset slightly by 5G enabled phones out pricing a lot of people to begin with. Most people wont be buying one for probably a couple of years, when more coverage might be available). The chips that power 5G, Elgan claims, are incredibly draining to phone battery. Ergo you will have to choose; a regularly drained battery, or regular access to 5G internet. 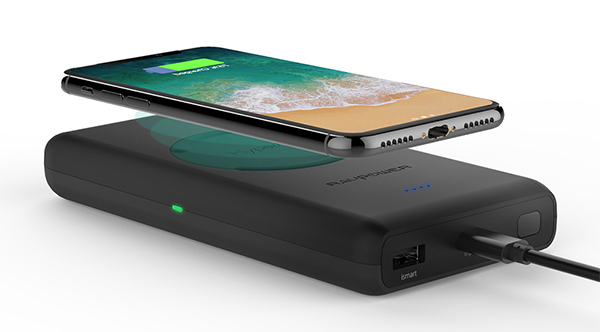 You might need a wireless charger for your 5G phone. So, Will 5G Improve Battery Life? As we wrote a couple of weeks ago, the batteries announced with 5G Folding phones are currently disappointing. Moreover, companies such as Qualcomm announced that their phones will have all day battery life. This is a far cry from the month long battery McAdam’s has predicted. But there is still potential to see 5G improve battery life. We’re in the initial stages of 5G devices; what is coming out now will not be what’s available in three or five years time. Ultimately, then, the future is still exciting for 5G, but it seems vast improvement in battery life isn’t something 5G will be ushering in any time soon. Do you need a charger to support your device (or if you’re planning on getting a 5G device)? Check out our range here.